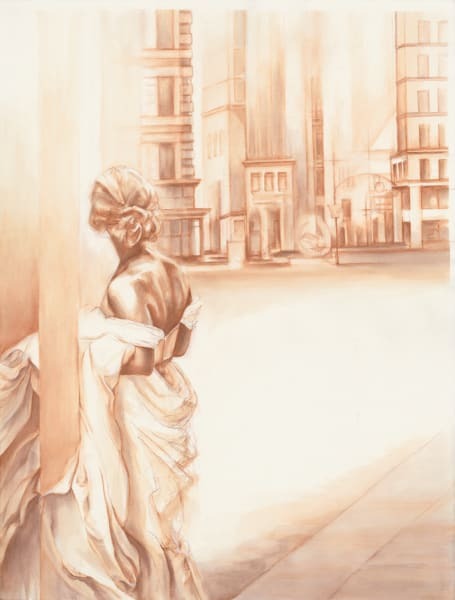 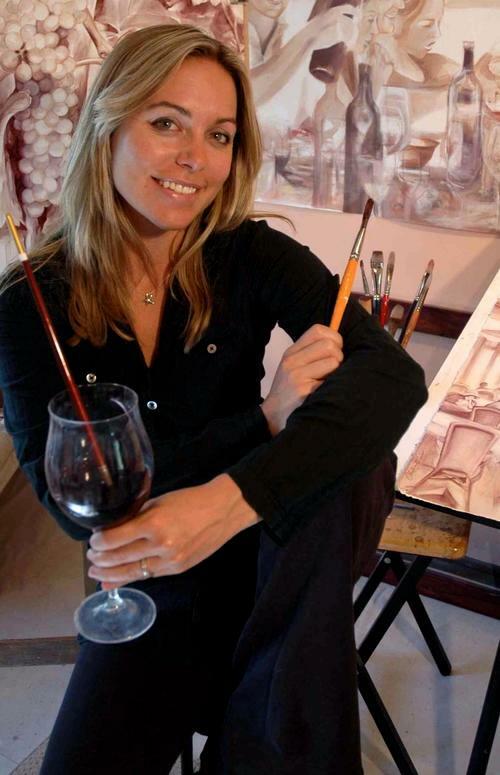 Christina LoCascio, known internationally as “The artist who paints with wine,” earned her Fine Arts Degree from U.C. 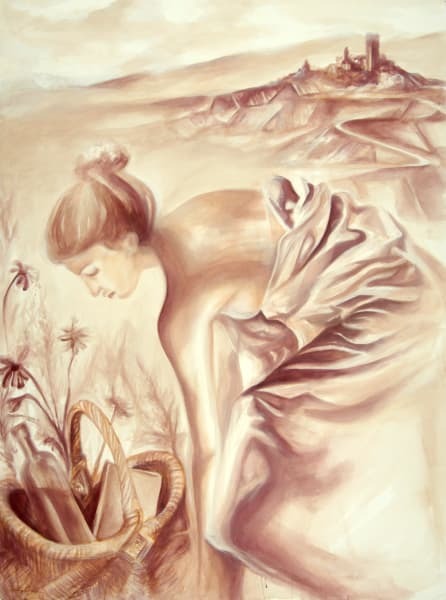 Santa Barbara and attended programs at the Laguna College of Art and Design as well as Otis College of Art in Los Angeles. 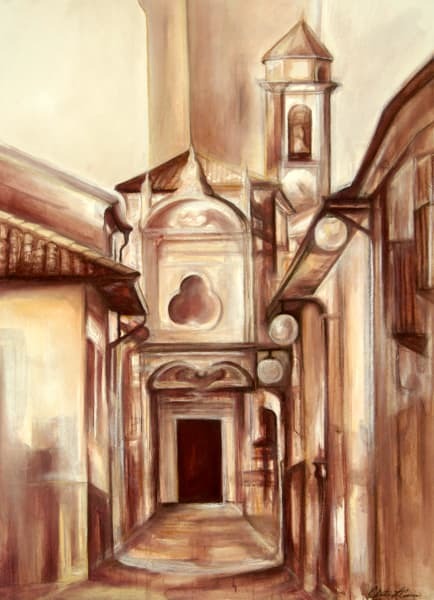 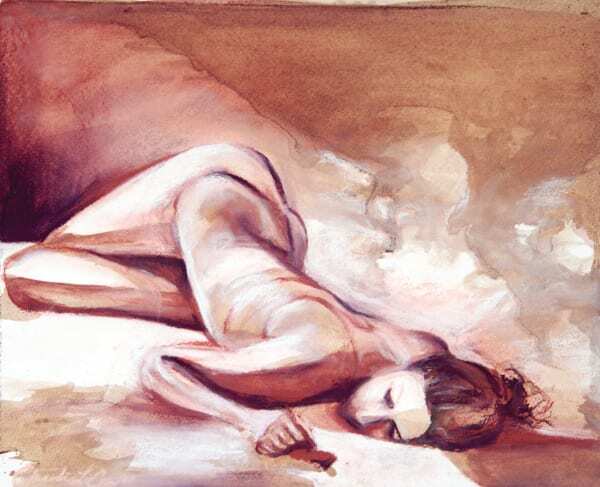 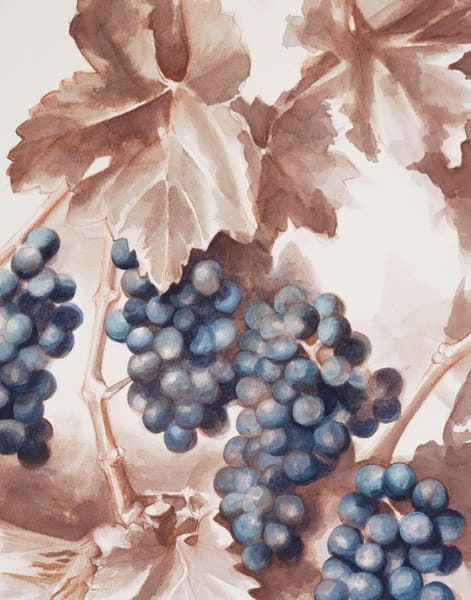 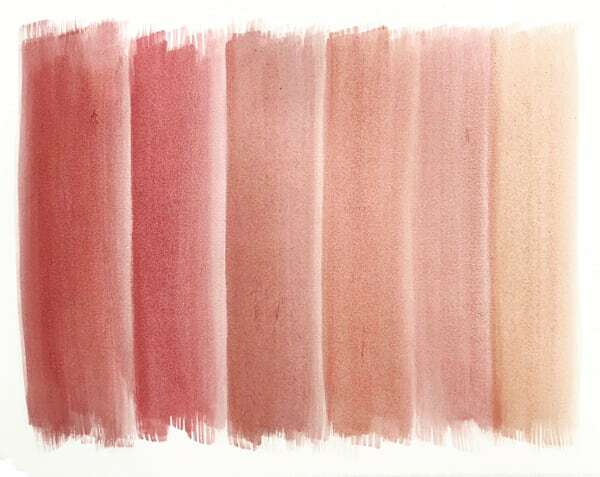 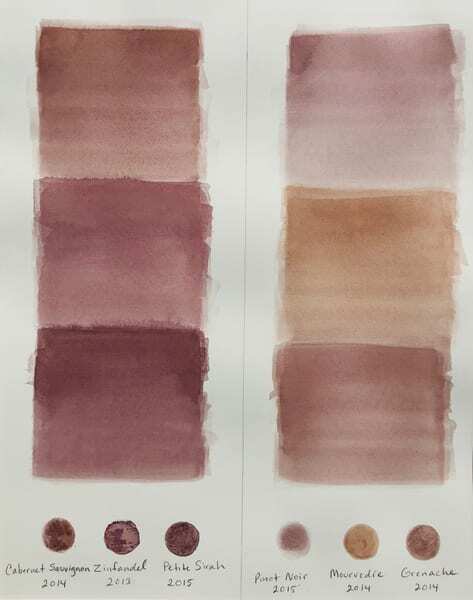 In 2002 she began a career in the wine industry, which led her to develop an innovative new technique using WINE as her pigment on watercolor paper. 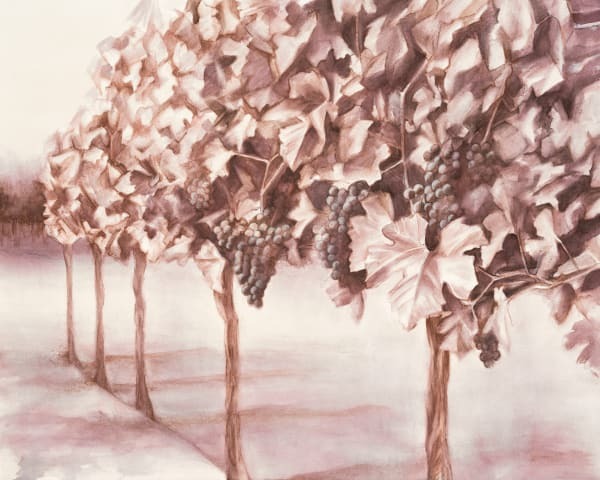 Utilizing different grape varietals and by experimenting with wine reductions, LoCascio has created an art form reflecting her appreciation and passion for wine. 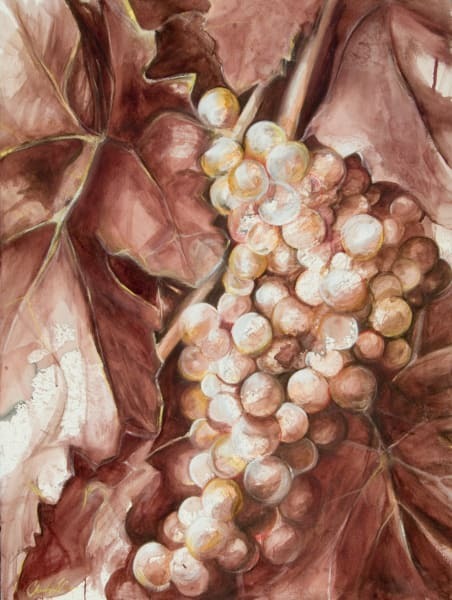 Christina’s paintings reveal a wine narrative in the form of vineyards, grape clusters, and wine bottle portraits as well as figurative subjects that bring to life the emotional experience of savoring a glass of wine. 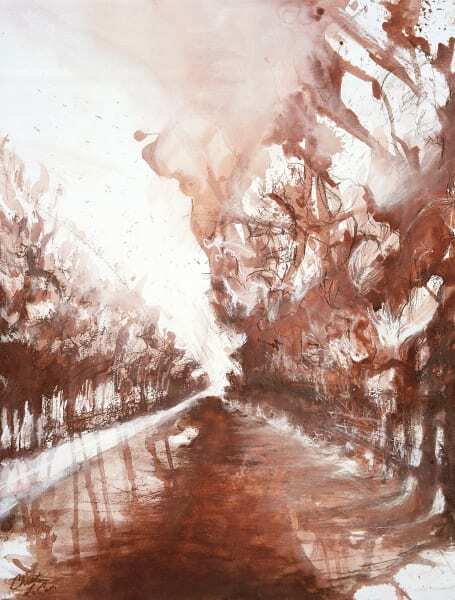 Her travels through Europe and years working in the wine industry have also influenced her paintings. 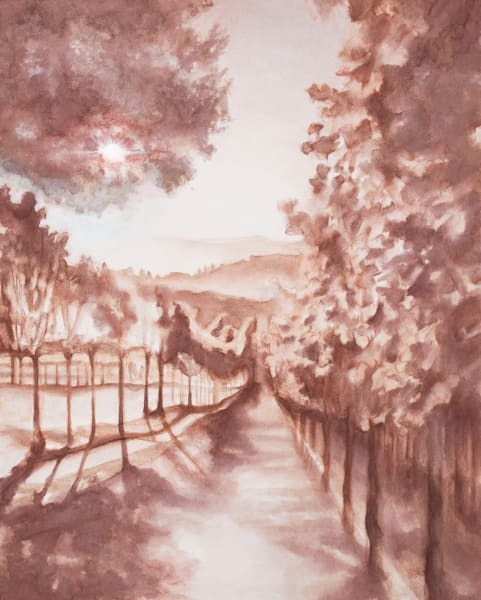 She currently lives and maintains a studio on her family’s vineyard in the Santa Barbara wine country, a source of continuous inspiration. 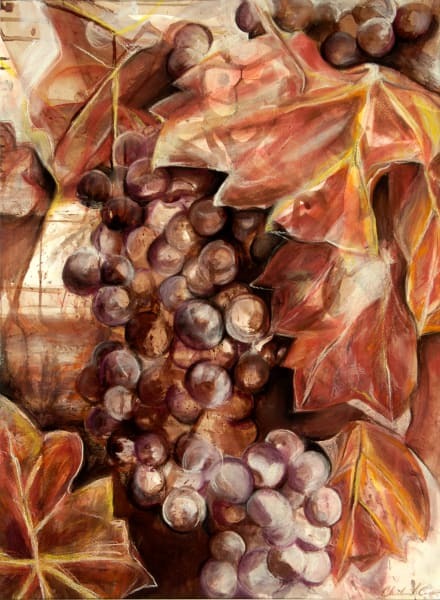 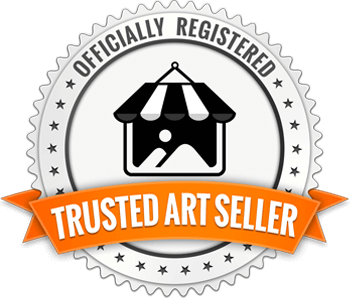 Her wine paintings have been exhibited internationally and nationally from Germany to Chicago, San Francisco, Los Angeles and throughout California with collectors nation wide. 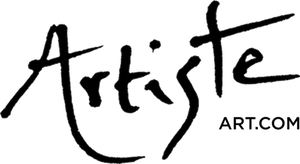 LoCascio has received media attention in notable publications, including Wine Spectator as well as TV shows on the Food Network and Women’s Entertainment Network.